Staff ultimately want to do their jobs better and faster, so your compliance training needs to support this. When it comes to creating a compliance training program, what should businesses be looking for? Compliance Training: Which Quality Checks Should Your Program Pass? Clients, customers, employees, and stakeholders expect more transparency and ethical conduct from businesses than ever before. Organisations must have a solid compliance training program in place in order to reduce risk, keep everyone up to date, maintain trust, and minimise the chance of violating the law. But when it comes to creating a compliance training program, what should businesses be looking for? In order to really create training that will provide value and prove to be meaningful for employees, you need to go back to basics. The first thing to consider is "What are you trying to achieve with your training?". Start this by looking at the impact compliance training has on an organisation when done correctly and then put yourselves into the shoes of your employees. Staff ultimately want to do their jobs better and faster, so your compliance training needs to support this. Your chosen learning platform also plays a huge role when it comes to training, as it should help you help your employees. It should allow for easy access to the information, know-how, and insights that they need, as and when they need them. So once you’ve deciphered what you are trying to achieve with your compliance training, and how a learning platform can help you with this, you can then start looking at the quality checks your compliance training should pass to best support the business in the long term. Better performance is achieved when we focus on supporting and guiding staff at their moment of need. We need to stop separating learning from work and instead incorporate it into the day-to-day, where your employees can overcome real challenges. This will prove to be far more effective than courses and classroom training, especially when it comes to compliance training. Many organisations fall into the trap of using generic courses and off-the-shelf content that has no relevance to their own policies and procedures. Unfortunately, this results in poor engagement rates and wasted time, and money spent on content that is not being utilised properly. Businesses should instead focus on creating context-rich digital resources that will give your employees organisational context, knowledge, and know-how, as well as support your employees to do the actual work they’re tasked with. Digital resources only take a few minutes to create and can be tailored to distinct employee groups. Plus, once they’re created, they’ll save the organisation a lot of time and money in the future, as they can be reused or amended slightly to target different groups. You’ll find your staff are far more likely to engage with your compliance training when they can relate to it and see the value it brings to their jobs. By increasing engagement and providing know-how that’s relevant to your staff, you’re much more likely to build a group of well-informed employees. 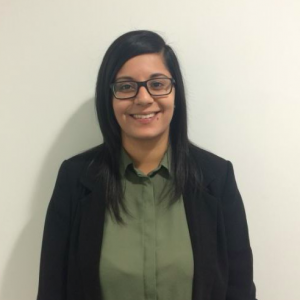 Plus, when it comes to compliance, engagement is everything, as the result of misinformed staff or failure to comply with policies and procedures is extremely costly for an organisation. 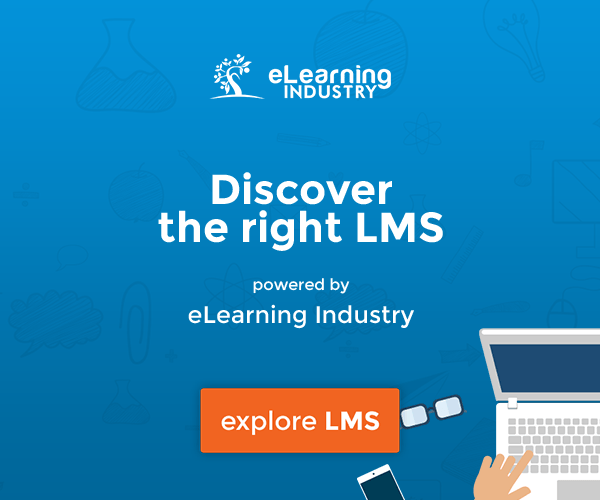 Instead of looking for generic solutions or LMSs full of features you’ll probably never use, you should use an LMS that helps you to enhance everyday performance and meet the primary motivations of your employees (to do their jobs better and faster). Technology has enabled the modern learner to self-direct their own learning by providing instant knowledge and know-how. Your compliance training program should meet the motivations of the modern learner by providing instant information that is context-specific to your organisation. Recognising the modern learner is especially important with compliance training because of the risk associated with employees not keeping up to date with the rules and regulations in the organisation. Failing to understand the motivations of your staff and not addressing their actual problems and experiences leads to poor engagement and an overall negative attitude towards compliance training, which could lead to many more problems further down the road. Plus, regulations and policies change constantly, so by limiting your training to once a year only, you face the risk of important information being missed or out-of-date information being given out. You need to allow employees to be able to learn in real-time, whilst on the job, to quickly go from ‘not knowing’ to ‘doing’. By understanding the habits and needs of the modern learner, L&D teams can focus their efforts on choosing a learning platform that is on demand, user-friendly and can support employees with all of their training goals, not just compliance. If your compliance training is really going to make an impact, it needs to focus on addressing the real needs and challenges faced by your employees. Understand how your compliance topics affect the way different employee groups should be thinking about and doing their jobs. What are your employees struggling to do right now? And who is struggling most? If you can identify them and help them to do what they want to do (but better), then you’ll be addressing their primary motivation to engage. Your LMS should be able to facilitate digital resources rather than being focused around courses and testing. Just because it’s compliance doesn’t mean it has to be boring and generic. Focus on what your employees really need to know and make your resources as specific to your organisation as possible. So many LMSs seem to focus on ‘new features’ to solve learning issues rather than looking into what already works or could be improved. We see it everywhere—points, leaderboards, drag and drop ‘interactivity’, reveal boxes… and now we’ve also got AR and VR. The constant adding of new animation and crass games doesn’t solve learning problems, it just delays productivity and performance improvements. When creating your compliance training program, you need to ask yourself "What problem is it solving, specifically?". Regardless of how smart an AI-powered recommendation engine is, if it doesn’t solve the real problems of your employees (supporting and guiding them to do better work that improves their prospects for the future), then it’s more distracting than helpful. An LMS is not more intuitive than Google or trusted to the extent that people trust their favourite web-browser, but what Google is missing is information in the context of your organisation. 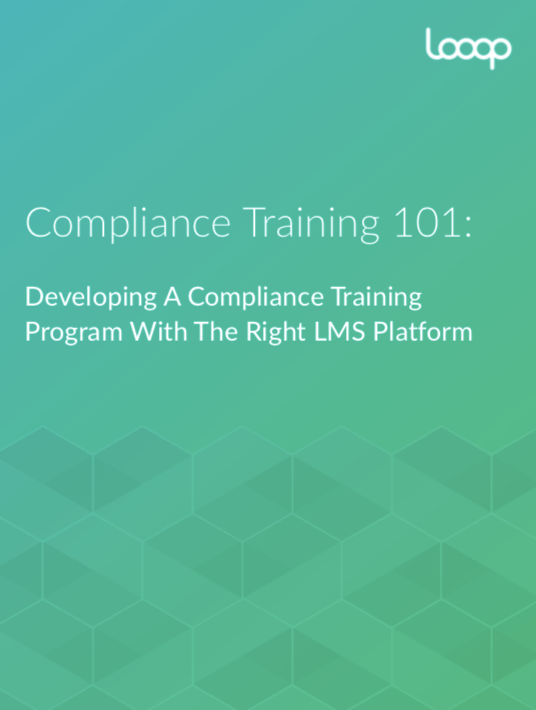 Your LMS should be supporting you to deliver context-rich compliance training materials, not generic content that could be found on Google. If you want your employees to enjoy using the platform and return to it, then they need to see the value it brings rather than turning to their favourite search engines instead. 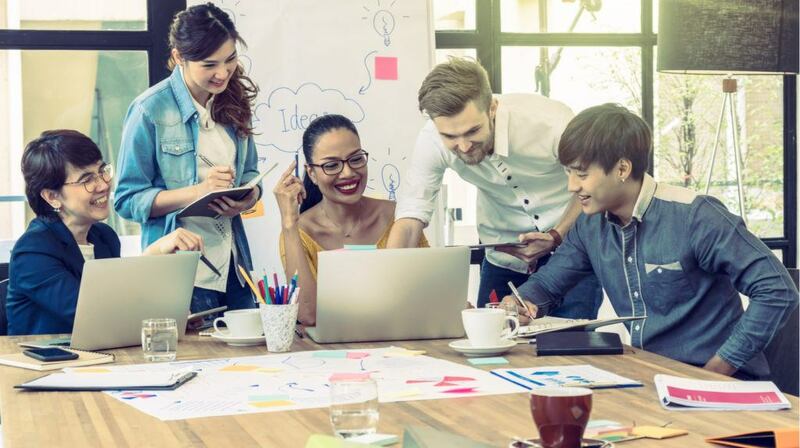 Making the learning experience unique to your organisation and focusing on local knowledge is the only way to achieve any sort of competitive advantage through training. Anyone can memorise an article and answer quiz questions correctly as a result. Most of the time, quiz results are simply indicators of common sense and good judgement rather than ‘learning’. So many organisations are still turning to the same generic eLearning courses that they know their employees dislike and resist, because they focus on the bare minimum required to get staff compliant rather than focusing on the stuff that really works. Isolating compliance away from work is not going to be more effective than learning in the workflow. Digital resources are job-specific, unique to an employees job responsibilities and priorities, and keep staff in the workflow. By moving forward with resources rather than courses, and not isolating compliance training away from the work itself, you’ll find your L&D teams will have much more time, freedom, and inclination to run regular campaigns that maintain awareness of compliance issues and engage employees continuously. Rather than focusing on ‘learning’ outcomes when it comes to creating a compliance training program, businesses should focus on ‘better doing’ outcomes. When L&D is focused on ‘better doing’ in the workflow, it makes a huge impact on the way the organisation performs. By implementing all of the quality checks mentioned above, when it comes to creating your compliance training, you’ll find that performance and knowledge gaps can be plugged in no time at all, and L&D’s influence can be felt across the entire workforce, not just through compliance.